The ATP has created a new revolutionary event for young talented tennis players. This new event will see who is the upcoming superstar of tennis. The event consists of the 7 best tennis players that are 21 years old and under which is depended on their year's ranking. The top 7 will then be selected to compete at the 2017 Next Gen ATP Finals. This new event will be held in Milan, Italy, and will take place over five days from 7 - 11 November 2017.
Who will be this year's young superstar? The Race to Milan is on! 1. Alexander Zverev, from Germany, is 20 years old and is looking forward to the 2017 Next Gen ATP Finals. He has achieved a career high ATP ranking of 18 and reached no. 1 in the ITF Juniors. 2. 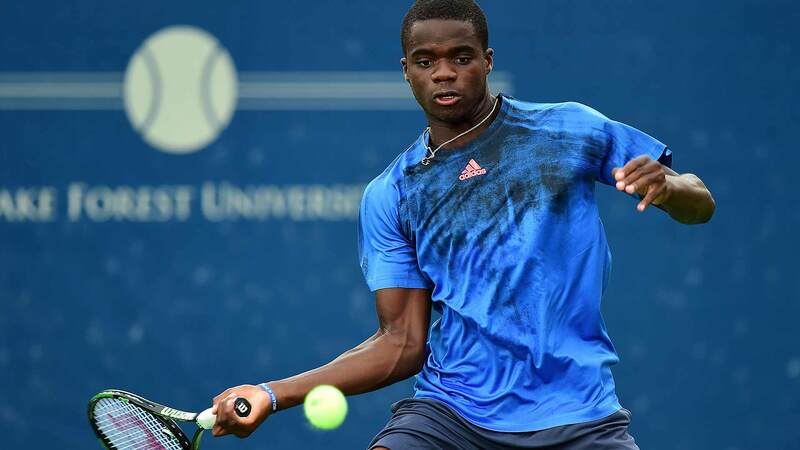 Frances Tiafoe, from USA, is 19 years old and is one of the world’s upcoming tennis stars. His highest ATP ranking was 86 and ITF Junior highest ranking was number 2. 3. Borna Ćorić, from Croatia, is 20 years old and plays very well on both sides. His ATP highest ranking was 33 and also reached no. 1 in the ITF Junior Rankings. 4. Taylor Fritz, from USA, is 19 years old and truly is one of the upcoming world’s tennis stars. His highest ATP ranking is 53 and his highest ITF junior ranking was number 1. 5. Thanasi Kokkinakis, from Australia, is 21 years old and is very excited about the new ATP event in Milan. His highest ever ATP ranking was 137 and career high ITF juniors ranking was no. 10.